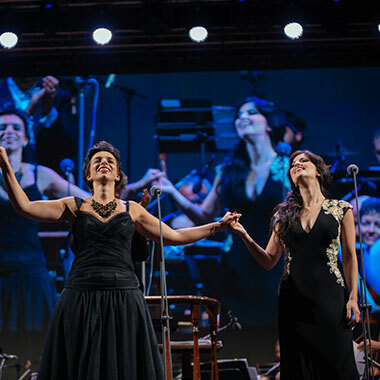 The Luciano Pavarotti Foundation is a non-profit organization with a double goal: to keep Maestro Pavarotti's memory alive through great events all over the world and to support young talented opera singers. Maestro Pavarotti used his great talent to bring opera to a worldwide audience of millions of people. Out of the ordinary in many ways, his spectacular voice – along with his disarming charisma – touched the hearts of many, and his generosity had no limits. The accomplishments that Luciano Pavarotti was able to achieve, placed him in the Olympus of artists, but the most significant legacy he left us is the importance of promoting culture to build a better world as well as the duty to share with others passion, knowledge and talent. 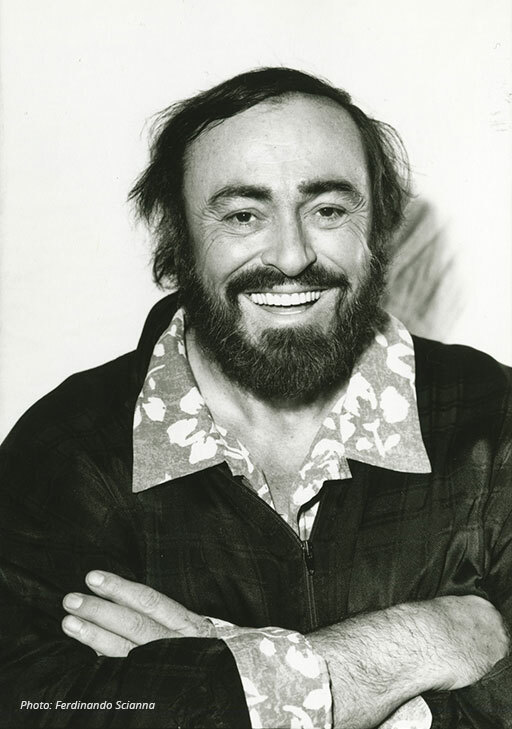 Helping young singers to shape their future was a goal that Maestro Pavarotti has cultivated throughout his life and that today the Foundation to pursue. 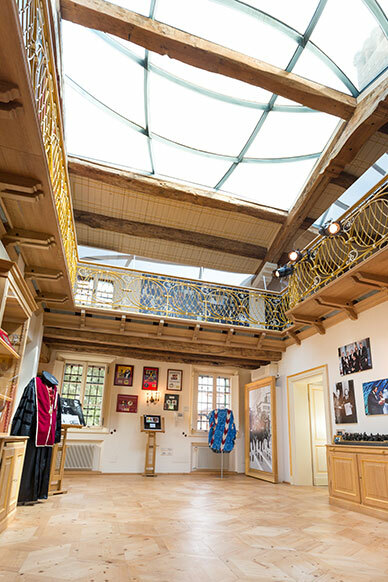 To keep alive the memory of one of the most beloved artists of our time, the Foundation organizes events all over the world and has opened the doors of Maestro’s home in his hometown. 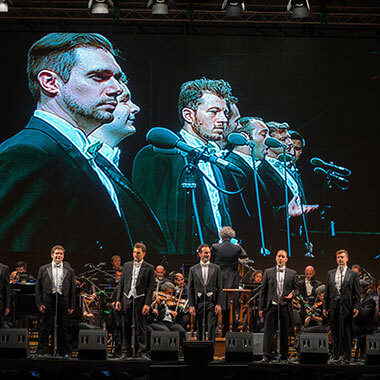 The charity concerts organized by the Foundation bring on the same stage the most illustrious opera singers together with the most acclaimed pop voices, to create memorable contaminations in the name of music without barriers. 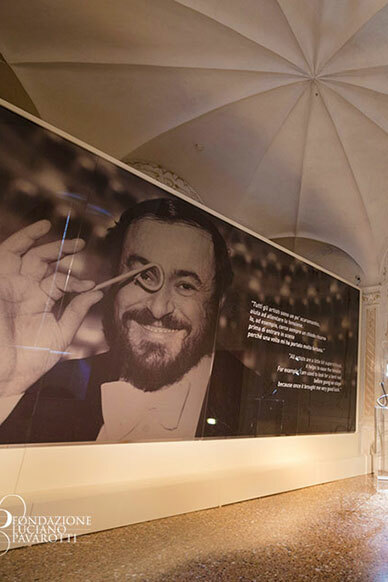 The exhibitions present Luciano Pavarotti as the artist and the man he was, in order to pay tribute to his iconic profile, to his unparalleled performance and also to his charisma and extraordinary humanity. The visit to the Modena home-museum allows to discover Pavarotti in the most intimate and warm light of his rooms, gently approaching his memory while admiring his personal objects, getting to know his daily habits, and discovering the family man hidden behind the great artist. Young talents represent the heart of Foundation’s mission. 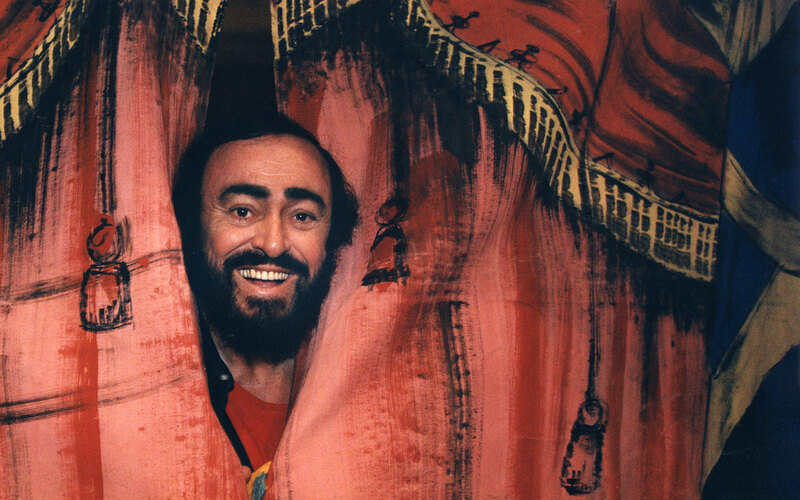 Perhaps not many people know that Maestro Pavarotti gave free singing lessons to many students he considered promising. He loved teaching, he used to say that sharing his experience and passion with young people was his way of thanking for the great gift he received, namely his voice; it was also a means of perpetuating his visceral love for music, transmitting it to other people. 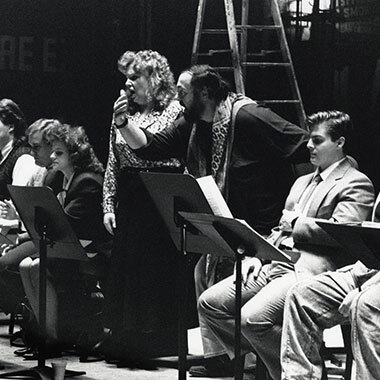 Today, the Foundation carries on Maestro Pavarotti’s activity following the same path he has traced, offering opportunities and visibility to the young up-and-comers of opera, also trying to make the course of study and training accessible to everybody. “Voice is like a wild flower, it can grow everywhere. We must search in all places, even among stones”. 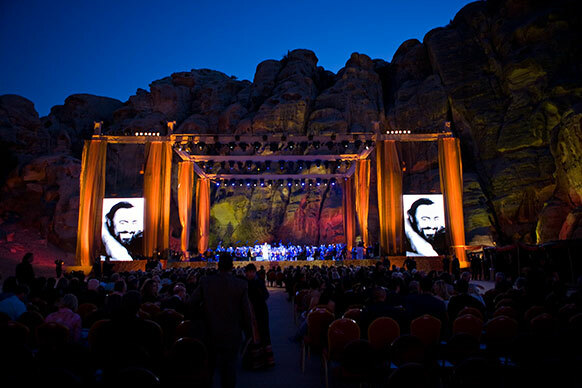 The Luciano Pavarotti Foundation is a non-profit organization. Please send your contribution to support current activities for young singers and to achieve the new planned goals, too.